We’ve been sourcing our polypropylene film from Protos since 2007 and have found them to be very reliable. A great company to deal with. The major characteristic of this synthetic thermoplastic polymer, unlike the other thermoplastic packaging films in the Protos product range, is its high shrinkage rate. ProShrink can be supplied in centre-folded or single-wound format in 13, 15 or 19 micron. 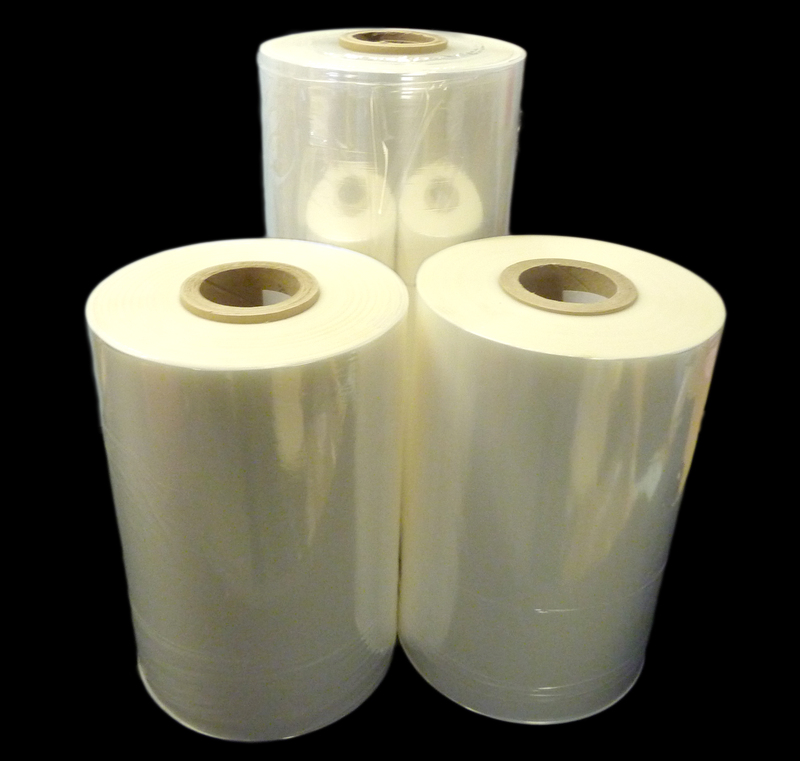 After application of heat through a shrink tunnel, polyolefin film shrinks around the product to form an airtight and tear resistant pack. Call our knowledgeable sales team for advice on whether ProShrink is right for your product on 01453 511126.